How to clean your house - naturally! Today is Houseplant Appreciation Day. Who knew? But after receiving a Peace Lily as a Christmas present from a friend, and following my subsequent googling on ‘how to care for it’ properly, this led me to multiple pages informing me about the amazing ‘cleaning’ properties of houseplants, and the Peace Lily in particular. And the fact that today is the day we should be appreciating our houseplants! Over the past few years we have created a Kitchen Garden in our small outdoor space, but we don’t currently have that many houseplants. After many years of owning cats, and then having toddlers running around, this has meant that this is an area of our home that we have pretty much neglected in recent years. However after reading these articles I have a new focus, and a new appreciation for houseplants. 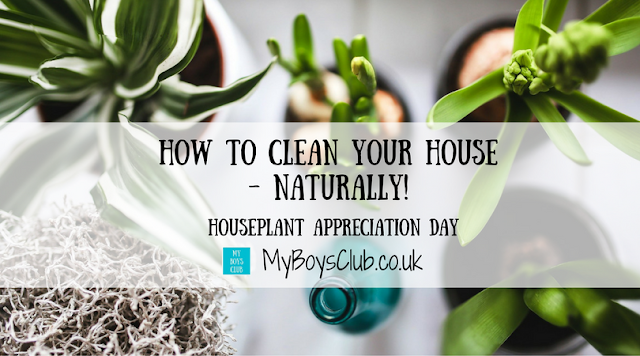 So houseplants can actually help clean our house! I learned at school, like we all did, about photosynthesis, the process by which plants convert light energy and carbon dioxide into chemical energy to fuel growth. So I know that plants purify and filter the air we breathe, both indoors and outdoors, by adding oxygen and removing carbon dioxide. But in addition to this, NASA in a study has also found that some houseplants can filter out harmful chemicals in the air. This was news to me. Their foliage purifies the air and removes toxins from things such as household paints, chemicals, and plastics. These include benzene, which can be found in some plastics, fabrics, pesticides and cigarette smoke, and formaldehyde, which can be found in some cosmetics, dish detergent, fabric softener, and carpet cleaner. 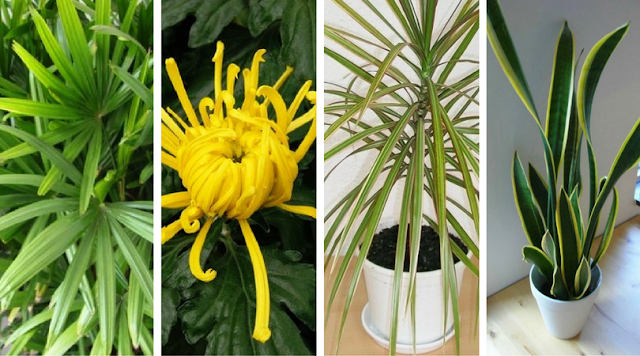 These amazing plants include Spider Plant, Chrysanthemum, English Ivy, Snake Plant, Lady Palm, Red Edges Dracaena, Weeping Fig, Aloe Vera, Ferns, Gerberas and Rubber Plants. Which plants to put where? So by carefully selecting and positioning the right house plants we can try and make our homes a healthier place to be. Bathroom is the Boston Fern – Likes indirect light and moderate warmth. As well as being easy to find, inexpensive and can put up with some neglect, it is also one of the best filterers of formaldehyde. Kitchen is the Aloe Vera - Is extremely good at filtering our formaldehyde. It loves the sun so is the perfect plant to keep near a kitchen window. It's juicy gel can be used to help heal accidental burns and wounds and insect bites. Bedroom is the Gerbera Daisy – One of my all-time favourite plants (It was my chosen bloom for my wedding day). The gerbera daisy plant has lovely blooms that bring cheer to any space and releases extra oxygen into the air during the nighttime. Making it an ideal sleeping accompaniment. Living Room is the Rubber plant – Not only stylish this plant with its big, shapely leaves can make a statement in any living space but it also excels at removing chemical toxins (especially formaldehyde) from indoor air and needs less light than many other plants. Houseplants are a wonderful addition to any home, adding fresh scent and fragrance and bringing a bit of the outdoors, indoors. While looking after them can sometimes be a little tricky, it is also very therapeutic. 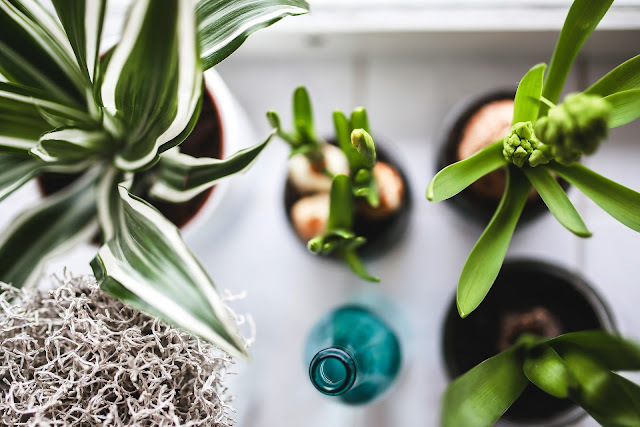 Houseplant Appreciation Day was established by The Gardener’s Network, establishing an official opportunity to remind people of the benefits of houseplants. 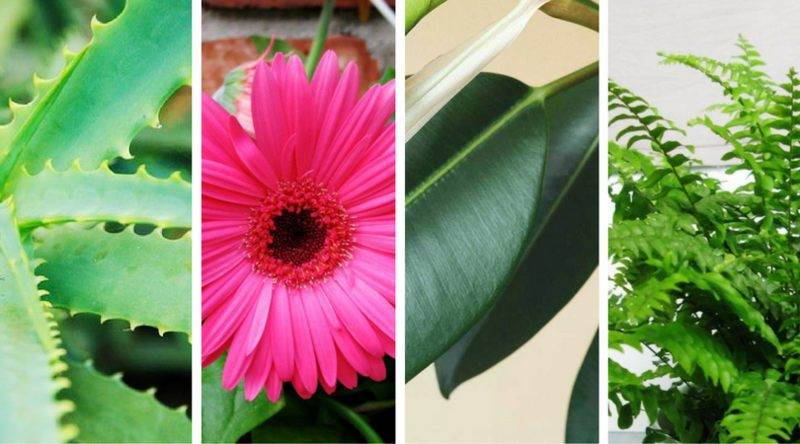 It is all about bringing the joy and pleasure of the Houseplant into your home. Increased positive feelings and reduced feelings of anxiety, anger, and sadness. Reduction of sound levels and stress levels. Control of humidity and have a cooling effect. Give interiors a spacious, looked after and clean feel. Is a popular choice for offices and homes and one of the easiest houseplants to care for. Brightens up a living space with its dark green leaves and white “flowers” - technically it’s a leaf that grows over the flowers. Is excellent at cleaning the air of the room it is in. As well as benzene and formaldehyde, the Peace Lily can help to get rid of acetone, a chemical released by electronics and certain cleaners. Enjoys medium to low light. A peace lily in low light will bloom less and will look more like a traditional foliage plant. Is far more tolerant of underwatering than overwatering - check them once a week to see if they need to be watered. And wash or wipe down the leaves at least once a year. This will help it process sunlight better. For more information, the Royal Horticultural Society has lots of advice on which houseplants are best. 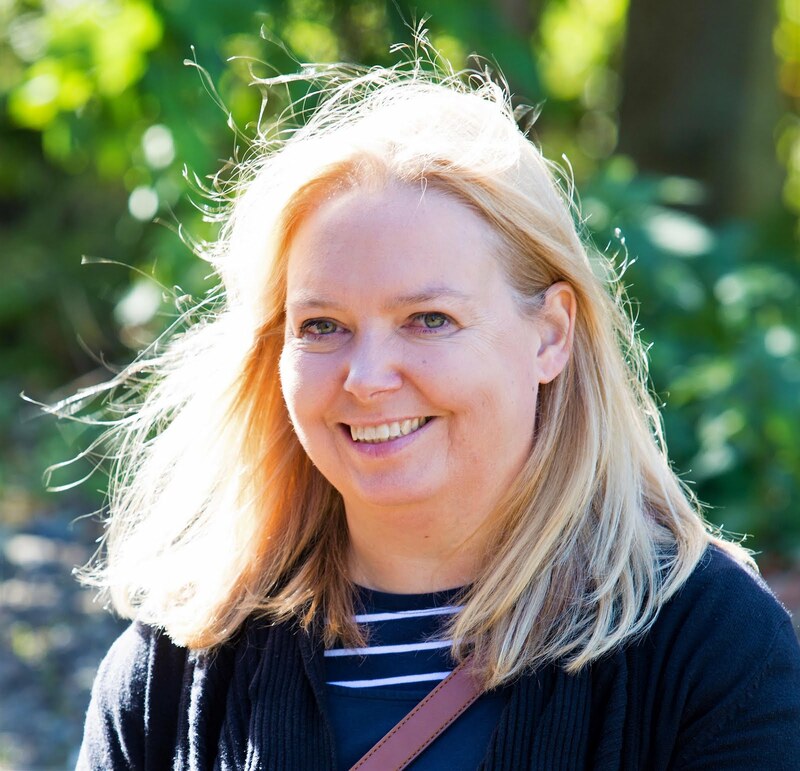 This is a wonderful article! Thanks!